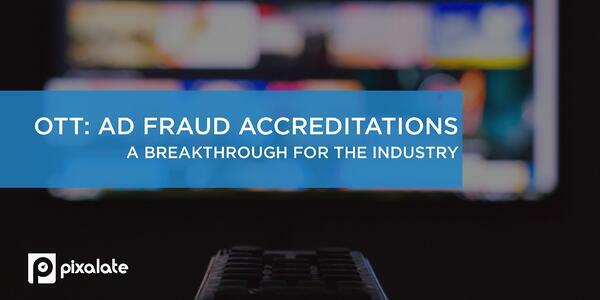 Pixalate, the world’s most comprehensive ad fraud detection and prevention platform, has become the first company to receive accreditation from the Media Rating Council (MRC) for Sophisticated Invalid Traffic (SIVT) detection and filtration for over-the-top (OTT) video ad impressions. This groundbreaking achievement positions Pixalate as the only currently accredited solution for marketers to protect their growing OTT advertising investments. Pixalate also received accreditation for its over-the-top (OTT) served video ad impression tracking. "[Pixalate] is now equipped to measure ad fraud on OTT platforms," wrote MediaPost. 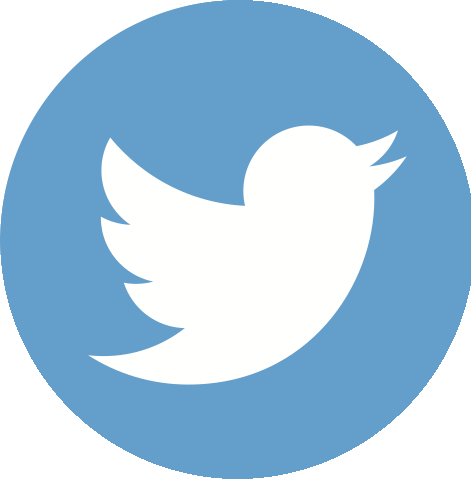 "Given the rapid growth of OTT by consumers and marketers, there has been a need to measure OTT viewership and verify authenticity and impressions." "While the OTT environments may not be as susceptible to some of the traditional invalid traffic in the sense of simple bots/spiders/crawlers, ad fraud is still a pervasive issue across OTT channels," Amy King, vice president, product marketing at Pixalate, told MediaPost. Read more. 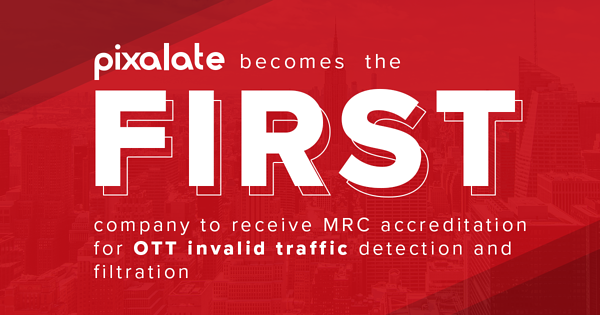 With its latest MRC accreditations, Pixalate is now the industry’s first and only accredited solution for ad fraud detection and prevention in Connected TV/OTT. According to a 2018 survey of U.S. agencies and marketers, inventory quality — i.e. 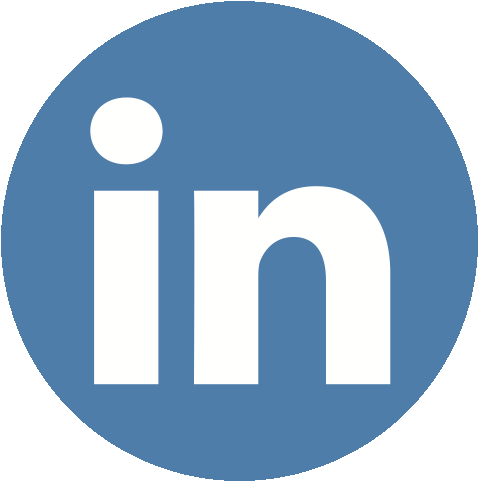 verified and fraud-free inventory — is the No. 2 challenge in the Connected TV/OTT advertising space. That’s because, until now, nobody could measure (and therefore prevent) ad fraud in OTT. 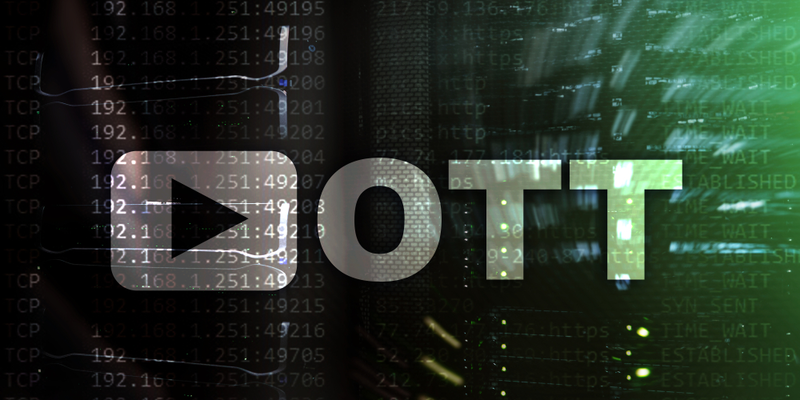 Read our blog to learn more about the industry's need for OTT ad fraud detection and filtration. "Two years after Facebook extended its Audience Network ad network to the connected-TV market, Facebook is shutting down the connected-TV side of its ad network and will stop selling ads inside publishers’ OTT apps by January 2019, according to a company spokesperson," reported Digiday. 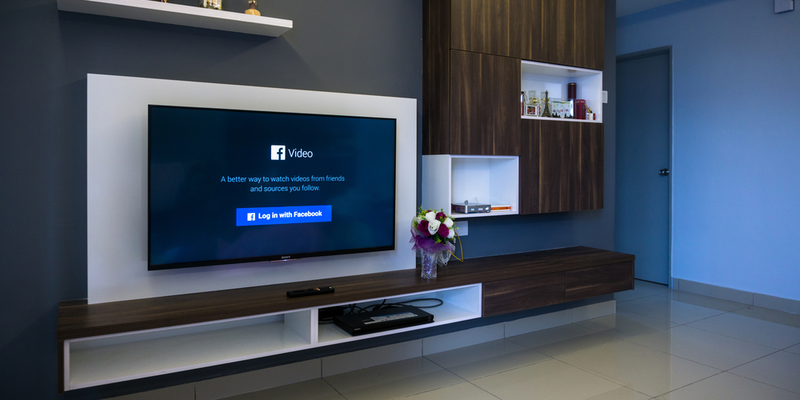 "While Facebook is exiting the connected-TV ad market with its ad network, the company has not abandoned the market altogether," added Digiday. 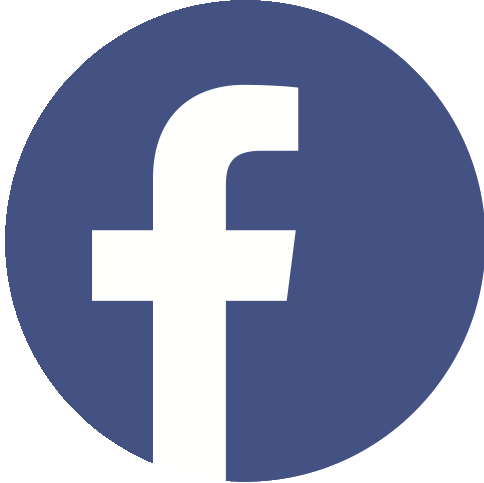 "The company has its own Facebook Watch OTT app, which gives Facebook at least some OTT inventory around which it can pitch advertisers looking for TV-like inventory"
Per eMarketer, 37.2% of U.S. households have a Smart TV in 2018, up 16% compared to 2017. 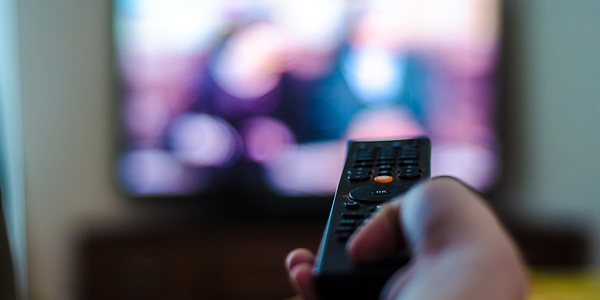 "The increased usage of streaming video services like Netflix or Amazon Prime Video combined with a lower barrier of entry has led to a rapid uptake in smart TV ownership," wrote eMarketer. Smart TVs are one component of the larger Connected TV (CTV) and over-the-top (OTT) ecosystem.